WYTHEVILLE, Va. – Wythe County officials say workers have repaired a watermain break on E. Lee Hwy (US Route 11) and are in the process of filling up the 200,000 gallon water tank located atop Fox Mountain. Customers who were without water today should expect some pressurization in their lines later this evening, however, local officials warn residents that the initial flow of water may be murky and contain air pockets. Through the night and into tomorrow morning, the system should pressurize and return to normal water-pressure levels. As a precautionary measure, the county has issued a “BOIL YOUR TAP WATER” notice to all residents who lost water service today, in an effort to reduce the risks of consuming bacteria or other organisms in the water. WYTHEVILLE, Va. – Sunday afternoon, a ruptured waterline near the entrance to Speedco on E. Lee Hwy. (US Route 11) in Fort Chiswell was reported. 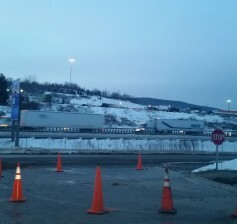 The waterline rupture was concealed by heavy snow and was not discovered until the 200,000 gallon water tank located atop Fox Mountain had completely drained, leaving customers without service from Exit 80 to 86. County crews are on the scene, making repairs to the lines, but caution that they fully expect for work to continue throughout the day and that a precautionary boil water notice will be in effect for 24-48 hours following restoration of service. According to the county’s engineer, all efforts are being made to have the lines operational as fast as possible, but the weather has created some delays in the repair process. WYTHEVILLE, Va. – Wythe County officials are reporting that a main waterline located on E. Lee Hwy (US Route 11) ruptured over the weekend and has subsequently drained the Fox Mountain water tank. The ruptured line has left customers without water from Exit 80 to 86. County water officials say workers are on the scene and are in the process of repairing the lines, but caution that the work will continue into Monday. The service outage will only affect county residents along the E. Lee Highway waterline. 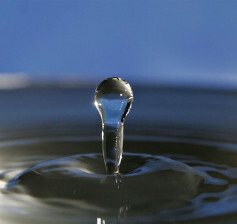 All other waterlines in the county are fully operational. Saturday, January 23, 2016 at 6:27 p.m.
WYTHEVILLE, Va. – Wythe County emergency officials continue to remind residents to use extreme caution when traveling, especially along the many secondary roads located throughout the region. 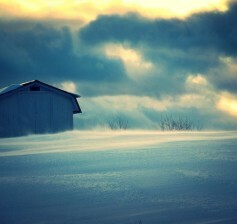 Over the past 48-hours, the locality has been blanketed with as much as 15-inches of snow in some places. The snowfall began at rates of 2-inches per hour early Friday morning. Virginia State troopers responded to over 1,000 vehicle crashes across the Commonwealth yesterday, including two serious incidents in Wythe County. WYTHEVILLE, Va. — As the National Weather Service forecasted, Wythe County was inundated with up to 10 inches of snow early Friday morning and afternoon. The rapid early-morning snow accumulation severely impeded traffic in the locality throughout much of the morning, leading to a number of minor vehicular accidents. In addition to halting dozens of vehicles, the winter storm is also being blamed for a number of more serious incidents in the county. In the pre-dawn hours of Friday, a salt truck overturned on Cripple Creek Road and a multi-vehicle accident involving a tractor-trailer temporarily shutdown southbound interstate traffic near the Shot Tower. 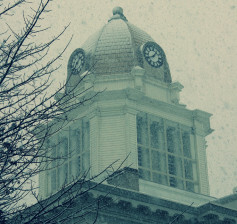 WYTHEVILLE, Va. – On the eve of what has the potential to be blizzard-like conditions, the local government of Wythe County is working to ensure its citizens and the tens of thousands of individuals who pass through the locality each day are aware of the possible severity of the coming winter storm. 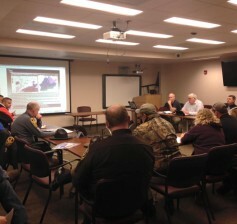 The county hosted an emergency meeting Thursday afternoon with several key agencies and government entities to ensure all necessary plans are in place in order to maximize the critical response capabilities of the locality. * Stay away from all downed lines or sparking equipment, and keep children and pets away from fallen lines and anything the lines may touch. * Never remove debris that’s within 10 feet of a power line. * Unplug major appliances to protect them when power comes back on. 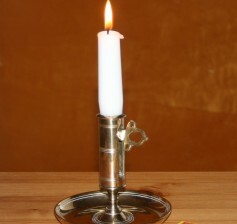 * Leave a light turned on so you know when power is restored. * Refuel heaters, lamps, and generators outside, and stay away from any flames or sparks. Wipe up fuel spills immediately. * Let AEP know if you’re using a generator – this protects you and their line workers as they work to restore power. * Never operate lanterns, heaters, or fuel-fired stoves without proper ventilation. WYTHEVILLE, Va. – This afternoon, the National Weather Service in Blacksburg issued a ‘Hazardous Weather Outlook’ statement for much of Southwest Virginia, including Wythe County and all of the localities surrounding it. Though forecasters admit that it is still too early to know exactly how much snow and/or ice will fall, they cautioned that the likelihood for a late-week winter storm is high. 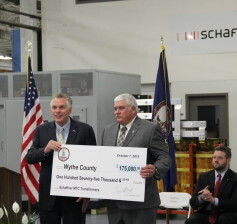 WYTHE COUNTY, Va. – Economic development leaders in Wythe County are pleased with the U.S. Labor Department’s most recent jobs report, which reveal that the county’s unemployment rate has reached its lowest point in nearly eight years. 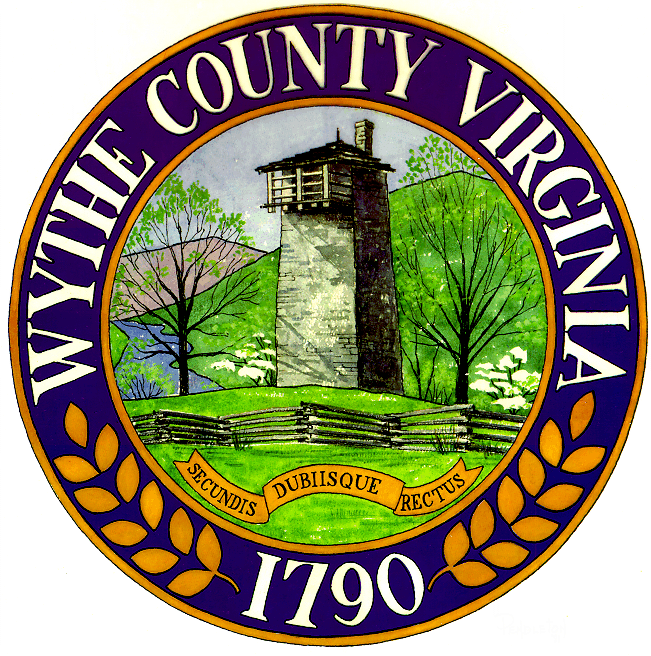 According to the U.S. Bureau of Labor Statistics, Wythe County’s November 2015 unemployment rate was down to only 5%. Though local leaders say they’re still not satisfied with 5% unemployment, they note that it is an incredible transformation from the 13.3% rate seen in February 2010. “The county has worked to seize every opportunity available to bring new jobs into the community,” said Board of Supervisors Chairman Tim Reeves. Click here to view a copy of the map of the route. SALEM – An oversized tractor-trailer loaded with a power transformer is scheduled to travel between Pulaski and Max Meadows, Friday, Jan. 8 through Monday, Jan. 11 between 9 a.m. and 2:30 p.m. on weekdays and during daylight hours on the weekend. The truck will travel at speeds between 1 and 5 mph so it will take multiple days and stops until it reaches its destination. 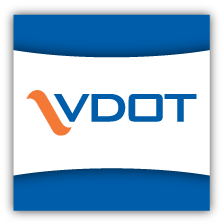 The Virginia Department of Transportation and the Virginia Department of Motor Vehicles has coordinated with the transportation company to develop a route that will minimize the impact to drivers, local businesses and residents.